Rivolu - Apps for iPhone, iPad and Android. Mobile apps is our craft. A small team with a BIG vision. We pride ourselves with the craftmanship that goes into building each of our apps. Here are a few examples. 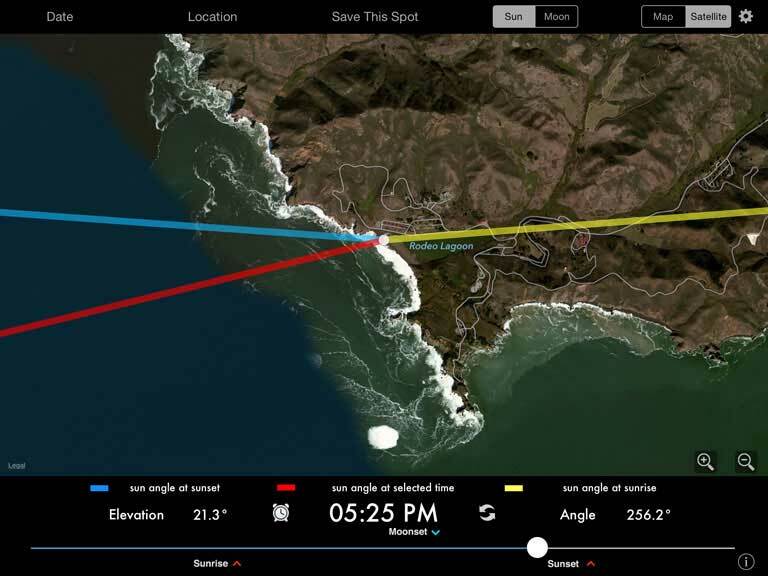 Track the angle of Sun or Moon at any location, any time. 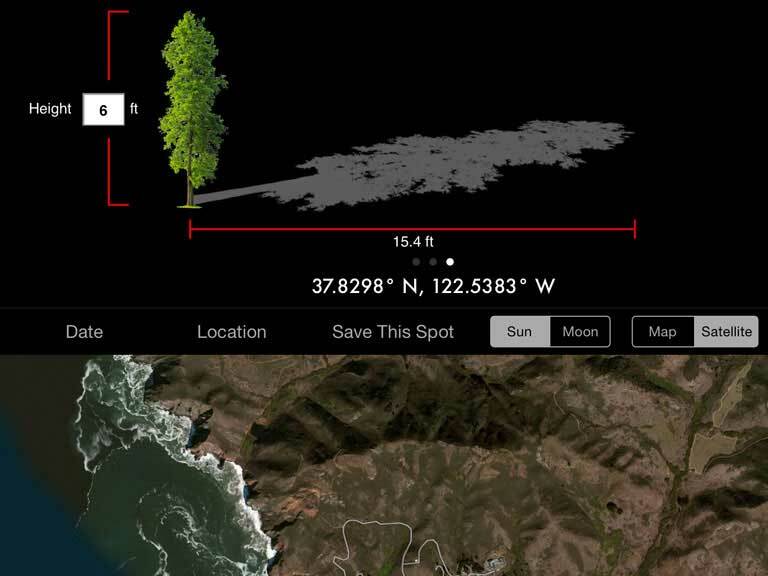 Quickly find the shadow length at any time of day for any location. 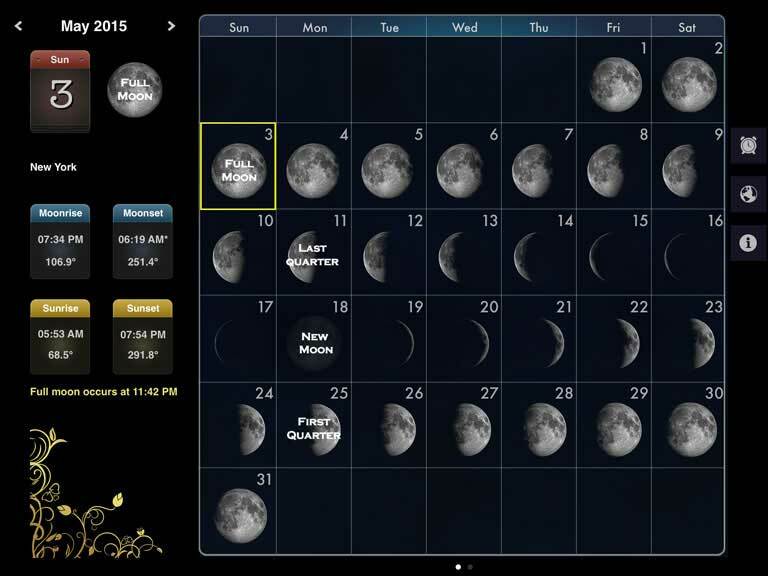 Moon phase calendar based on your location in a beautiful interface. 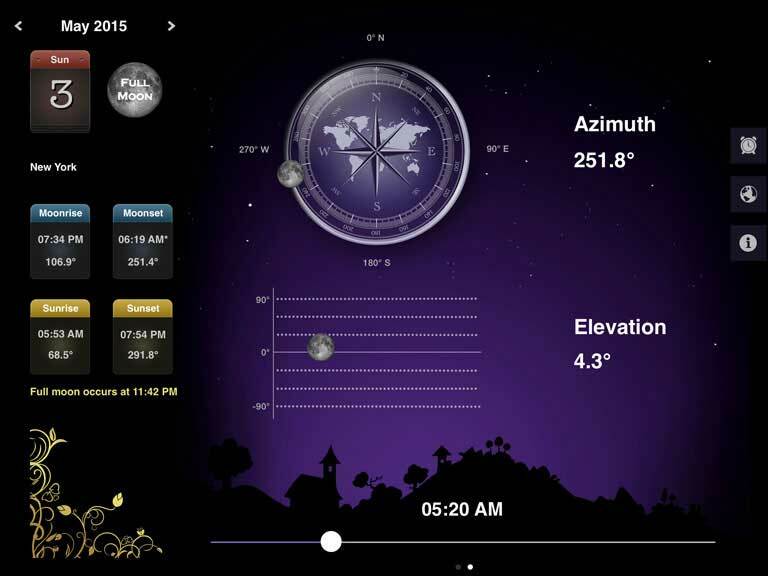 Find the exact angle and elevation of Moon at any time and any location. 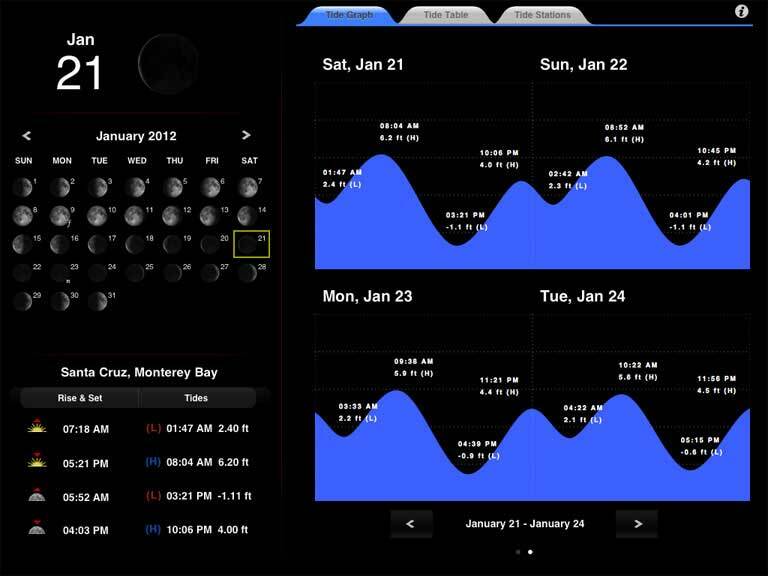 Intuitive interface to view local tide info near you plus a Moon calendar. 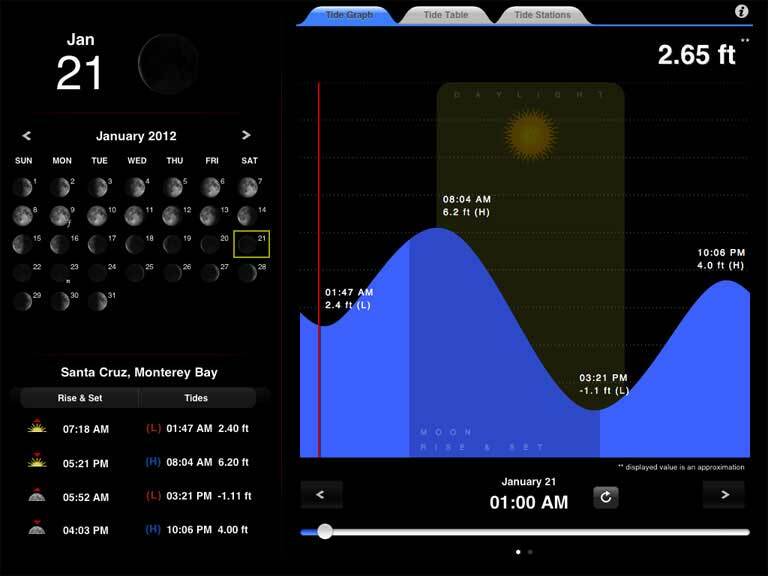 View tide chart for upto four days in a single screen. What do our users say about our apps ? "LightTrac should be on every Photographer's iPhone/iPad! ★★★★★"
locations to set up for sunsets and moonrise photos. A must have." is improved by using LightTrac in advance of going to the site." I would've bought it sooner 👍"
I need and more! Best Moon app out there. Thank you." a great phone app!! Thank you. This app is amazing!" tide level to put my plane in the water off of the ramp." "TideTrac is one of the best designed and most useful apps that I use. Great aesthetic, easy to navigate, never hangs. Love it!" in the TideTrac app! Quick, easy and accurate, what else would you want?" Want to get in touch with us ? Great! We would love to hear from you! Check out the links below. © 2018 Rivolu LLC, All rights reserved.